The Gardens are full of exciting play features which are suitable for all abilities. 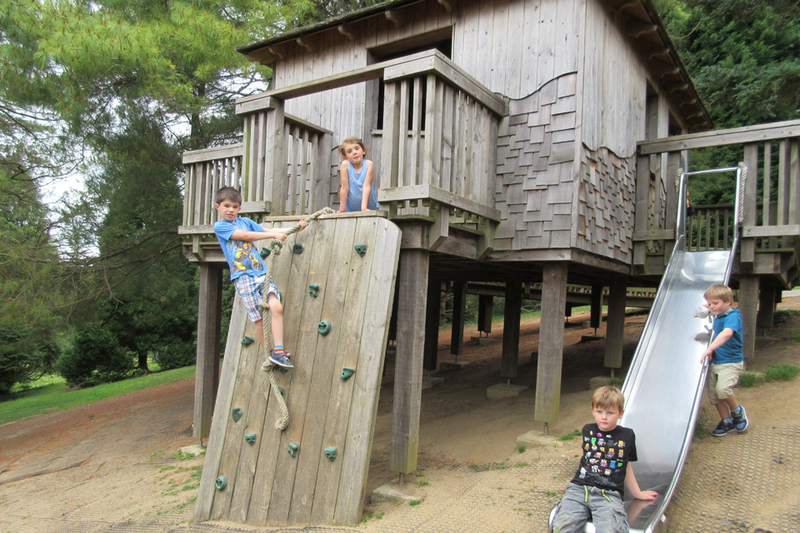 Children of all ages love playing on our fabulous tree house, Flying Carpet and Super Snake swings. Watch the fish in the pond, run through the Bamboo Tunnels, over the Wobbly Bridge and Board Walk, or play Pokemon Go!